A Gopher is a volunteer that handles menial tasks like running things across the convention center, filling in where help is needed, stuffing con bags, et cetera. There are no set hours or schedules for Gophers, but in order to receive badge compensation, one must work a designated amount of hours. 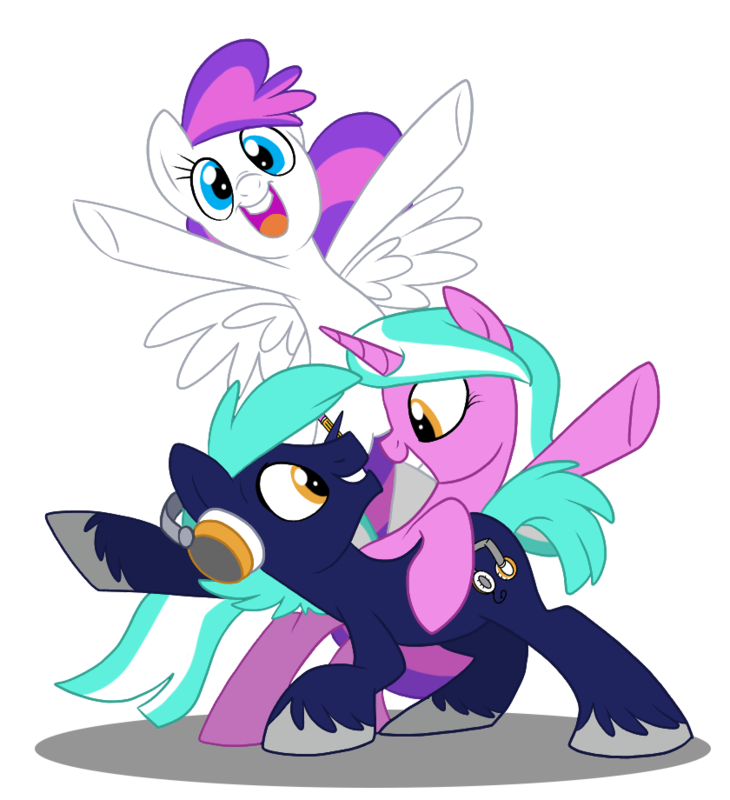 As a Gopher, you will have a great opportunity to network and work beside Staffers if joining BronyCon staff is a goal of yours. In order to volunteer as a Gopher at BronyCon, you will need to be 16 or older before Aug. 7, 2015. A Gopher is eligible to receive a badge refund for working a designated amount of hours (however you will be required to purchase your attendee badge ahead of time). Other small perks may be available (key chains, badge ribbons, et cetera) but not guaranteed. Certain tasks will award a gopher 1.5 hours of work for each hour completed toward earning a badge, making it possible to earn a badge for less worked hours. Past Gophers have been asked to return as full-fledged staff members, including management positions! You never know who you're going to impress.